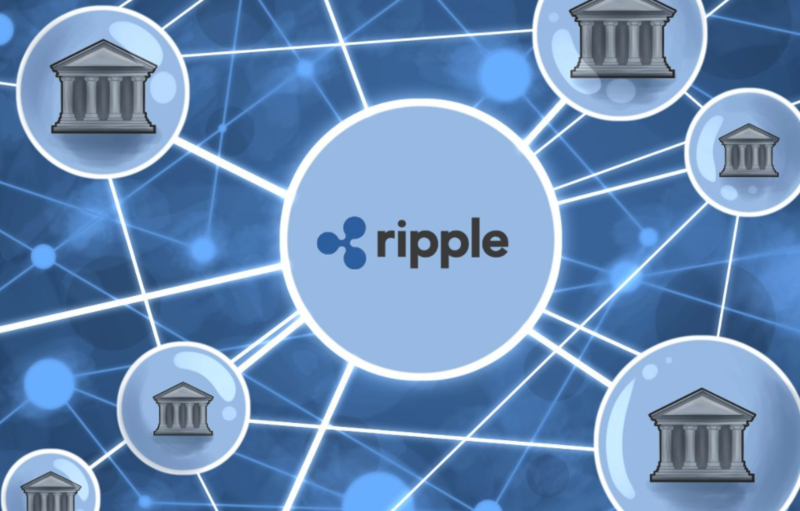 Even as the bear market of 2018 destabilized the cryptocurrency and blockchain industry, Ripple, the parent company of XRP was making waves and building its reach within the industry. Thanks to the effort of Ripple and the XRP army, the XRP token was able to claim the second position from ETH on CoinMarketCapital’s list of cryptocurrencies. However, it is important to note that Ethereum has reclaimed its position. Right now, the cryptocurrencies are still struggling against the USD but XRP has strong fundamentals that will give it a guaranteed position in the fourth revolution. 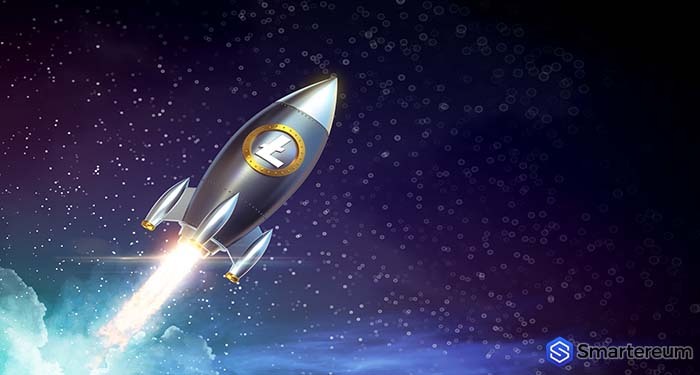 Yesterday, the Ripple ledger marked the new year with massive transaction volume. The Twitter reports by Whale Alert show that 1,108,302,304 XRP, which is equivalent to $392,781,994, was transferred to the Ripple PTC distribution wallet. The sending wallet was unknown but the transaction was made through the Bithomp blockchain explorer. The fee for the transaction was about 0.005 XRP which is equivalent to $0,00176664 at current prices. With more than 4.5% of the total XRP in circulation, the receiving account has 4.516 billion XRP in store. This particular transaction made up for more than 1.1% of the XRP volume in circulation. Currently, there are about 40.79 billion XRP tokens in circulation. So, the receiving wallet now holds about 10% of the total units in the world. On cryptocurrency-twitter, users have been trying to figure out why such a massive transaction was recorded on the XRP Ledger on the first of January. Some individuals suggested that it may be a sell-off in disguise while others claim that the funds are being used to purchase institutions through over the counter trading. This is just one of several large XRP transactions that have been recorded on the Ripple ledger. A few months ago, about 150 million in XRP was transferred to an account for 0.005 in XRP. Some days ago, a cryptocurrency enthusiast on Twitter announced that the XRP community sent 40,000 XRP as donation to a Children Research Hospital called St. Jude. The XRP community is devoted to supporting foundations within and outside the virtual world. The community is also working on other projects aimed at helping those in need. As BTC lost 75% of its all-time-high, it carried the entire market along. ETH and XRP fell dramatically against the USD as well. XRP lost 84% of its value from its all-time-high. On the 31st of December, XRP was struggling against liquidation but the overall long-term outlook was bullish against. Yesterday, XRP had resistances at lower lows but was anchored between $0.40 and $0.24 cents. Traders should see every dip as an opportunity to buy with stops at 37 and 34 cents, spot at 40 cents and targets at 55 and 45 cents. At the time of writing, the trading volume of $441,384,136, XRP was $0.363943. This shows that it is up by 2.15% against the USD and 0.11% against the USD. The total market capitalization is $14,846,753,439. Now, XRP has lost the second position to ETH once again. ETH now has a market capitalization of $15,247,438,311 and it is trading in green against the USD.